Atlantic Records Recording Artist Musiq Soulchild announced his new role as ambassador for Susan G. Komen for the Cure Circle of Promise, a movement designed to further engage black women around the globe in the fight against breast cancer. As an ambassador for the movement, Musiq will raise awareness about breast cancer so that younger women know the importance of early detection and why it’s important to pay attention to their bodies. To put his cause where his mouth is, Musiq Soulchild will feature a group of breast cancer survivors in his upcoming music video, “YES” from his sixth studio album, MUSIQINTHEMAGIQ. The video for the song will feature Musiq as a man who loves and supports his girlfriend through her battle with breast cancer. There will be a special scene in the video that will feature a group of breast cancer survivors who show their support by wearing tshirts, pins, and pink ribbons— items associated with Susan G. Komen for the Cure®. Musiq Soulchild will also work with Susan G. Komen for the Cure® Circle of Promise to create awareness through social media outreach, television and radio appearances, as well as lend his talents for a fundraiser in October during National Breast Cancer Awareness Month. 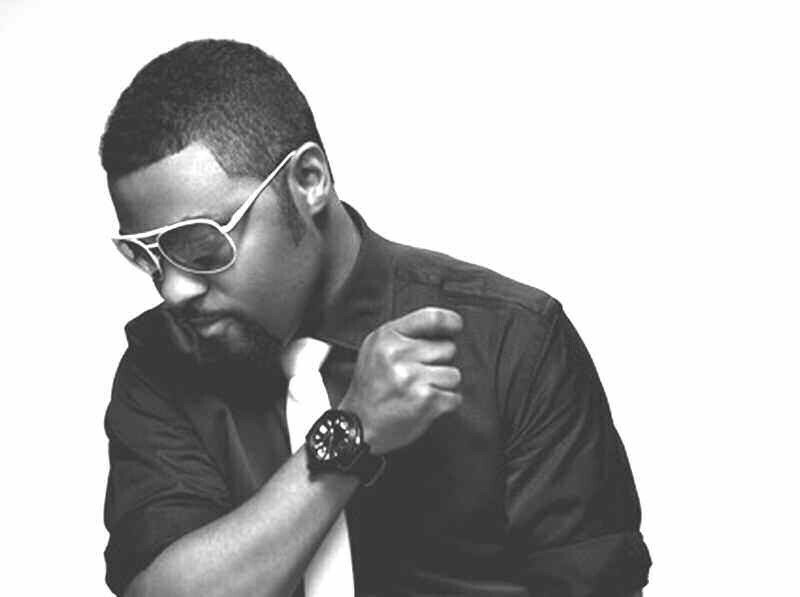 Musiq said this cause is so dear to him, because his largely female fan base has been so instrumental in his success.